If they are the underwriter, investment bank Goldman Sachs would responsible for organizing the IPO and reaching out to potential buyers. They’d earn a sizeable commission on the sales, but the reward comes with risk; they’d have to pay for any shares they can’t sell. 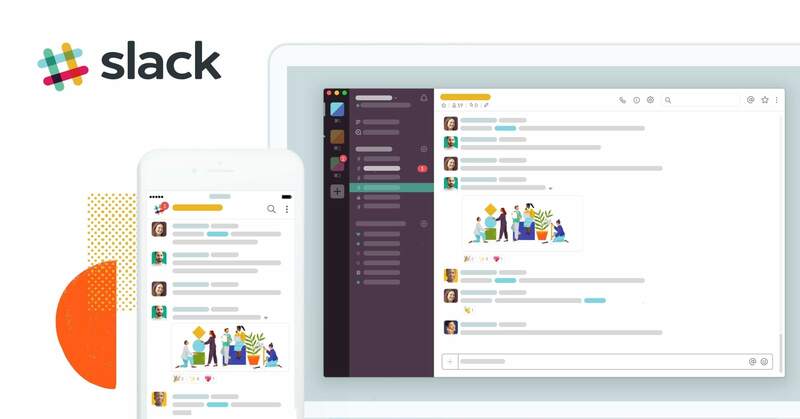 Despite rapidly increasing competition from the likes of Google’s Hangouts, Microsoft’s Teams app and even Workplace by Facebook, Slack has only seen success pile on more success. During a 2017 funding round they were valued at $5.1 billion, but by August 2018, they were valued at $7.1 billion. From September last year to May this year Slack gained 2 million new users, which is probably the driving factor behind their jump to $10 billion. Rumors of an IPO have been buzzing around for over a year now, but it seems likely that it will occur sooner rather than later. In September, the Wall Street Journal reported that Slack was “actively preparing” for an IPO and that it would occur late in the first quarter of 2019. Additionally, both Slack and Goldman Sachs declined to comment on Reuters’ report, which is a bit of a giveaway. Not all the info points towards an IPO, however. During an interview in May, Slack co-founder and CEO Stewart Butterfield claimed that an IPO is “years away” due to the unpredictability of Slack’s growth. But as Butterfield said, Slack’s growth and development is hard to foresee, so decisions may have changed in the past months.